Owning and operating a Kiddie Academy educational child care franchise is more than a sound business venture. It’s a personally rewarding, life-changing decision for our franchisees all over the country. the day-to-day flexibility David enjoyed as a small business owner. Kiddie Academy, with its comprehensive support and exceptional curriculum, was the perfect fit. The Holmes’ are now seeing the benefits of work-life harmony, their positive business reputation in the community, and the impact they are having on their students. Chicago area and plans for more. 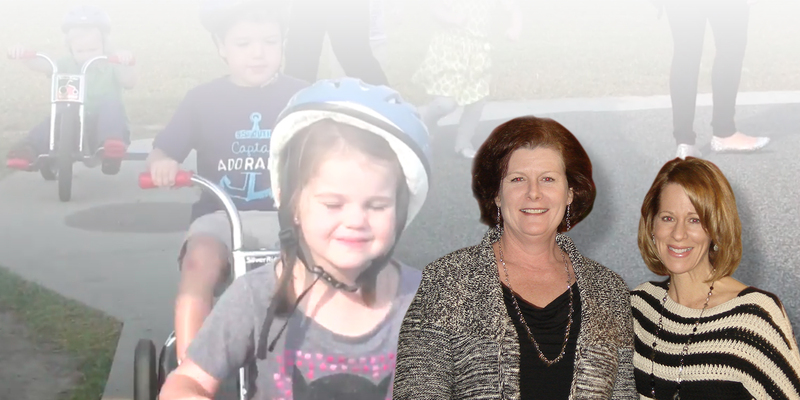 Business partners Kathy Naugle and Pamela Maxwell understood the challenges of climbing the corporate ladder while raising a family. 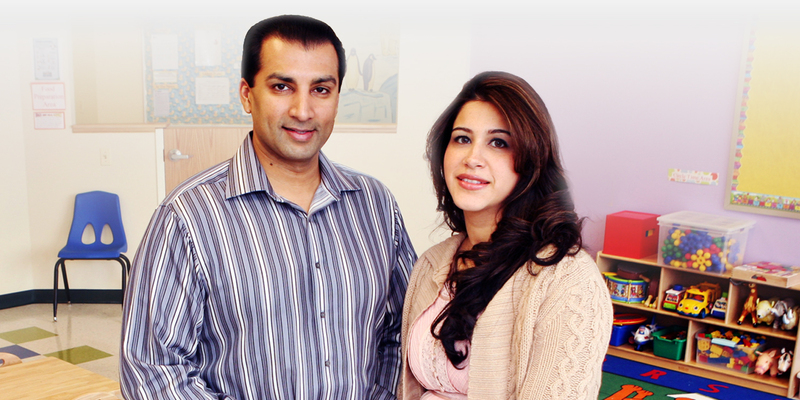 The opportunity to own and operate their own child care franchise came at the perfect time. They now enjoy peace of mind as caregivers in the community and the freedom to be the business leaders they’ve always wanted to be. An entrepreneurial spirit is part of David Rudnick’s family heritage. His parents owned a family business, and he always planned to pursue his own ventures. With an undergraduate business degree and a graduate law degree, he owned a solo law practice for several years. When his wife became pregnant with their first child, they had difficulty finding a high quality educational child care provider. They recognized the opportunity to become a resource in their hometown. After visiting several potential partners, the Rudnicks chose Kiddie Academy. An entrepreneurial spirit is part of David Rudnick’s family heritage. His parents owned a family business, and he always planned to pursue his own ventures. With an undergraduate business degree and a graduate law degree, he owned a solo law practice for several years. When his wife became pregnant with their first child, they had difficulty finding a high quality child care provider. They recognized the situation as an opportunity to open their own education-based child care center in their hometown. After visiting several potential partners, the Rudnicks chose Kiddie Academy. 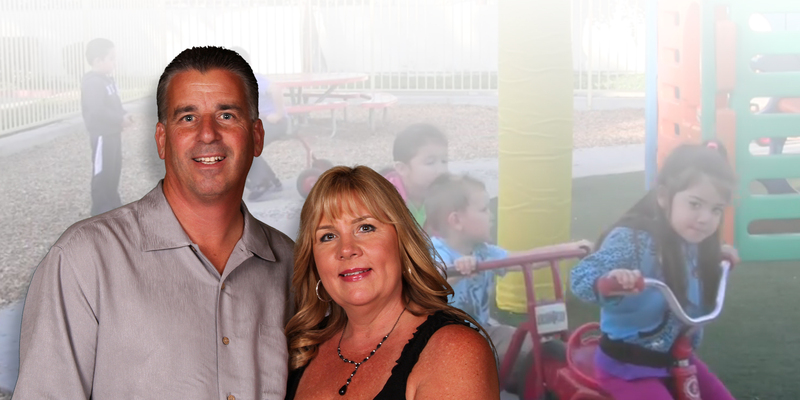 David’s initial goal when opening his Kiddie Academy location was to provide an education-based child care experience that he’d feel comfortable trusting with his own children. 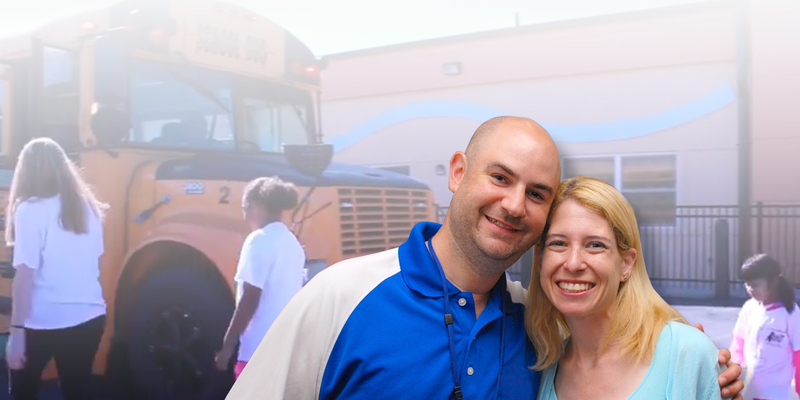 After reviewing several options, David chose to open a Kiddie Academy franchise because he felt a strong connection with the curriculum, philosophy and support. “Our family name and reputation is important to us, and we only wanted to be associated with a quality organization. 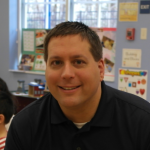 Kiddie Academy was a perfect fit for us,” says David. David and his academy have won several awards over the years including Community Leadership, Best Practices: Community Building and Best Practices: Technology Education.